Dolwin Beta is a submersible floating platform that is equipped to receive alternating current and convert it to direct current. Afterwards it will be transported via subsea cables to an onshore facility. This type of platform is quite similar to a traditional oil & gas platform, however there is one critical difference; it is unmanned. As a consequence, it is important that equipment can withstand the corrosive offshore environment, otherwise costly maintenance work could occur. 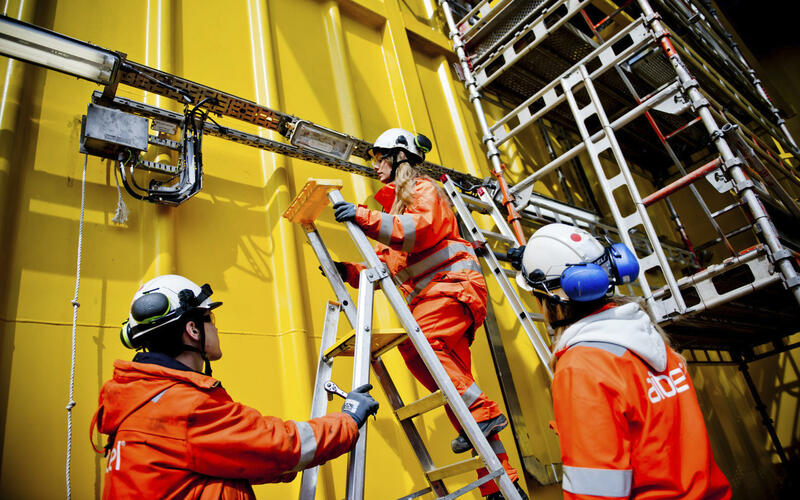 For the Dolwin Beta project we delivered SPB-RF cable trays, OE cable ladders and Mekano® channels, which are all products that we recommend for this type of environment. The Dolwin Beta project was completed through a collaboration between Aibel and ABB, where Aibel was responsible for design and construction, while ABB had the main responsibility and delivered HVDC-equipment and cables. 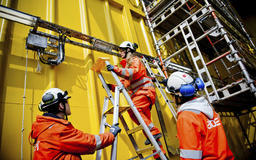 It has been put into operation in a wind farm area in the German sector of the North Sea.